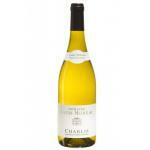 If you want to buy Louis Moreau Chablis Magnum 2014, at Uvinum you will find the best prices for Chablis white wine. 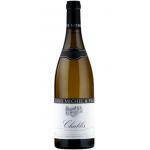 It is not possible to buy Louis Moreau Chablis Magnum 2014 right now. 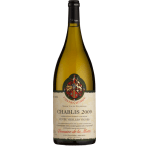 Notify me when I can buy Louis Moreau Chablis Magnum 2014. 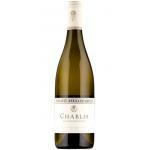 Give us your email and we will notify you when you can buy Louis Moreau Chablis Magnum 2014 online. 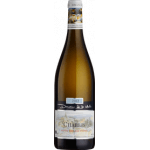 The winery Domaine Louis Moreau elaborates this Louis Moreau Chablis Magnum 2014 , a white wine from Chablis that is made of chardonnay of 2014 and shows an alcoholic content of 12.5%. 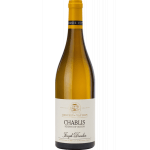 The Louis Moreau Chablis Magnum 2014 is the ideal white to combine with whitefish and salmon. 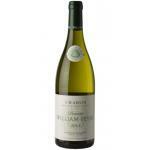 Uvinum users reviewed this white wine with 4 of 5 points. - Nose: A nose of white fruits. 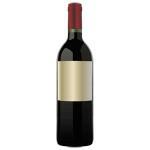 - Mouth: frank attack and this mouth, acidulated notes, balanced and round wine. WINE PAIRING: blue fish, fish with sauce. 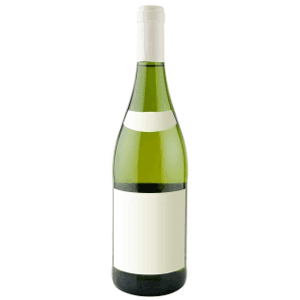 A bottle of this white for two, solo. 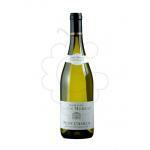 The Louis Moreau Chablis 14 Magnum is a wine with a very strong colour, dark gold. Citrus smells. 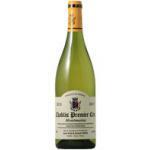 The best aftertaste of Burgundy. 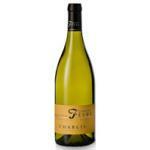 Clear hints of jasmine. Acid, fresh, light. Smells like banana. 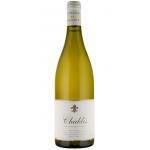 A slight flavour of raspberries this white. 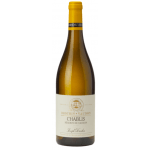 A Louis Moreau Chablis 14 Magnum with toasty oak flavour.